A great place for Live music, Dancing, Karaoke, Drinks & Yummy Food. You can find the green building across the street from La Jolla del Mar on Blvd. Popotla. with street parking and secure lot parking. 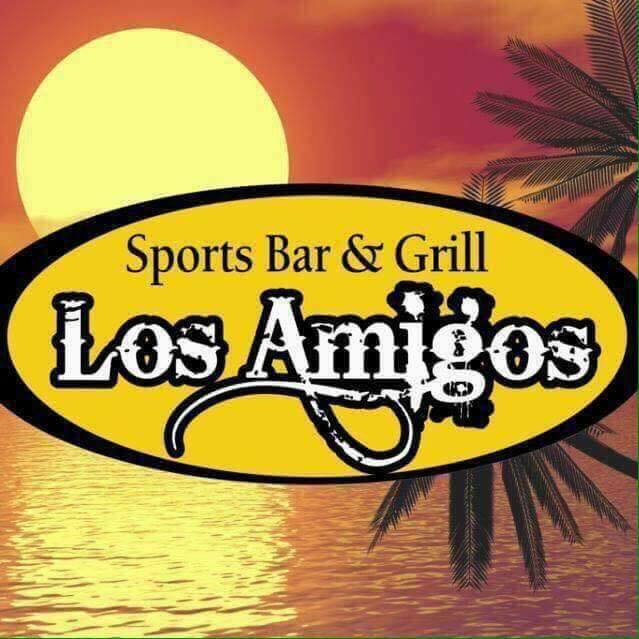 Los Amigos serves breakfast, lunch, dinner, coffee and drinks. "Love the music, service is good, have not ate the food yet." "Mexican and American people being friends !! good place to have fun !!"